How do you become a writer and follow the dream you had since early childhood, when you need to earn a living? Well it helps if you are fired from your teaching job, and then crash out at an audition for the South African Broadcasting Corporation. Lucinda ‘fell’ into writing quite by chance, moving from radio to television, to eventually running her own video production company. Many of her adventures while filming are hilarious, and this book lifts the lid on what happens on the other side of the camera, and shows the truth of working in the world of television and the media. 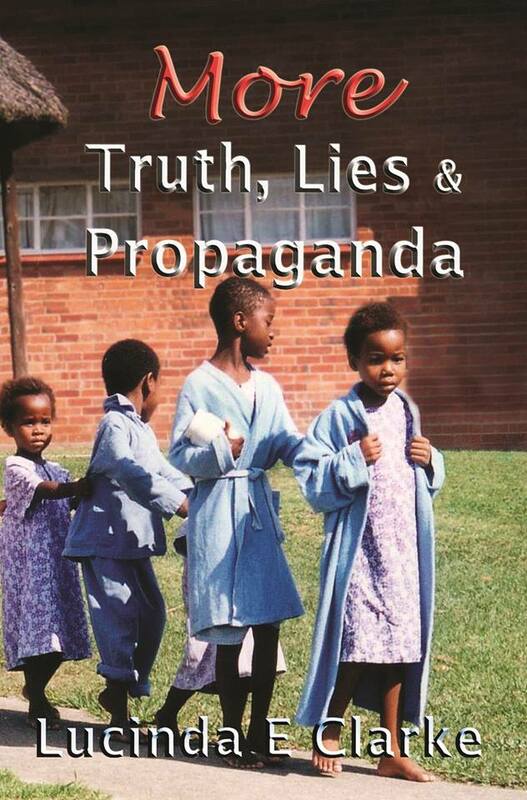 If you read this book you will never believe anything you see on television ever again. It’s not as glamorous as people think, and Lucinda spent more time in toilets than she did in banqueting halls. 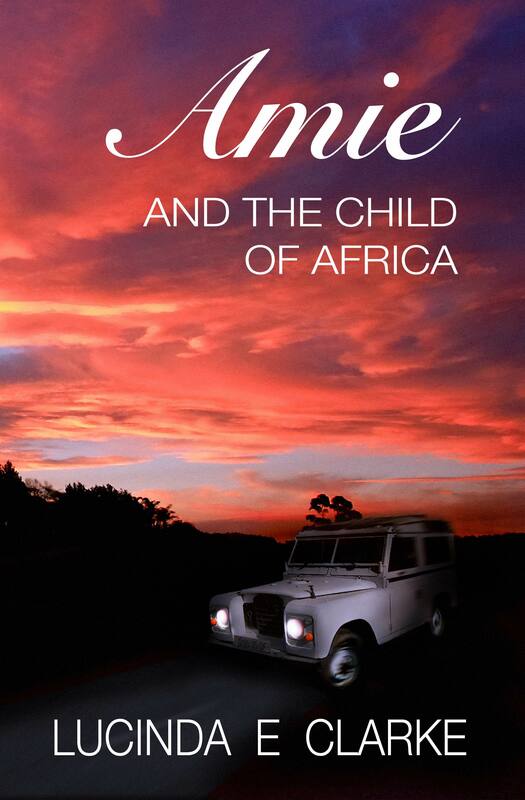 The second book in this series traces Lucinda’s filming career up to her retirement and tells more unbelievable tales from behind the camera lens, as Lucinda and her ‘rainbow crew’ travel across South Africa. 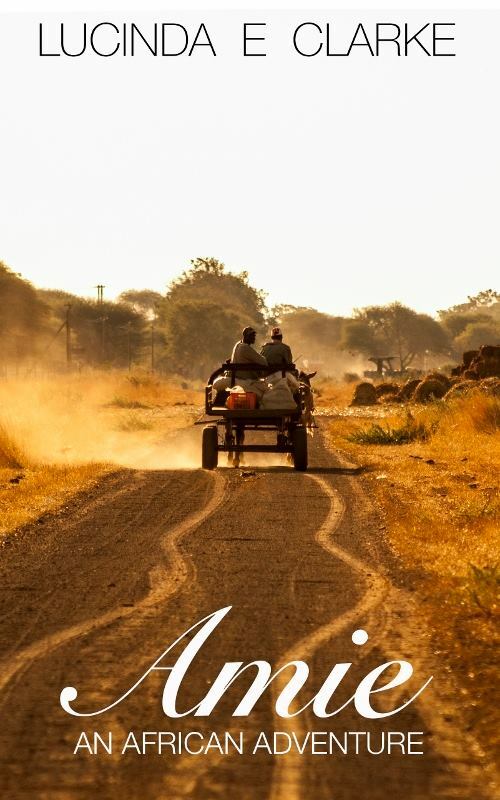 They meet Mandela, endure a terrifying helicopter ride and empathize with the forlorn Bushmen. There are riots, an abandoned patient, a ram with an identity crisis and a house that disappears. Their stories are both hilarious and heartbreaking, revealing the truth about what goes on behind the scenes in the media. 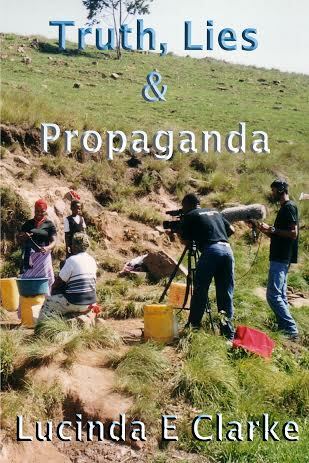 This book proves that propaganda is alive and well on television screens across the world. Growing up in a mentally abusive household was never fun, but then I married a Walter Mitty character who took me to Africa and into some ridiculous and dangerous situations! To survive, I worked 24/7. I taught children, ran the worst riding school in the world, bred pet animals, announced on radio, lived on a boat and brought up two children of my own. On the lighter side, I hosted a royal occasion, met heads of state, interviewed Nelson Mandela and shook hands with Prince Charles. Much to my amazement, I ‘fell’ into the media, first writing for radio and television, then directing, and eventually I ran my own video production company and won several awards. However, throughout all this, my mother lurked in the background, always there to remind me what a failure I was. The only thing that saved me from admittance to the nearest mental home was an unfailing sense of humour. Amie was just an average girl, living in the town where she grew up, close to her friends and family. She was happily married to her high school sweetheart and she had her future all planned out. Until the day her husband announced he was being sent to live and work in an African country she’d never heard of. When she came to the notice of a Colonel in the Government, it made life very complicated, and from there things started to escalate from bad to worse. There was something she had never been told and it put her life in danger. Amie wants nothing more than a quiet life after her last terrifying fight for survival, but once again she faces danger. She learns that Angelina, the child she fostered before the civil war broke out, may still be alive. What she doesn’t know is this will bring her face to face with a terrorist organization with international connections. This time she is not alone, but of the two friends, one old and the other new, who can she trust? One of them is not telling the truth. Which one will betray her? Your books are definitely on my “to read” list ! 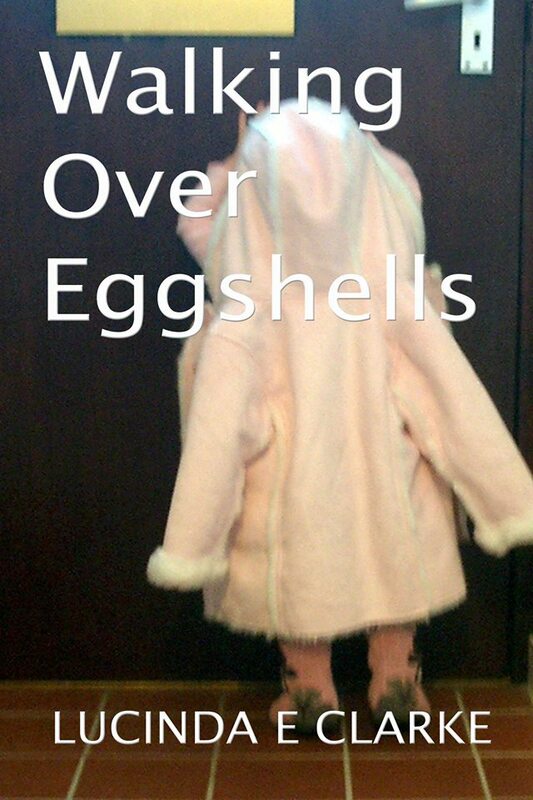 I bought Walking Over Eggshells last night when I couldn’t sleep and read to page 99. The abuse resonates with some of my own experiences. What an amazing life you’ve lead. You are on my to read list. I’m so glad you found me. Thanks! Surely look forward to read them, the excerpts of each have intrigued me to a great extent! Lucinda, I’ve just finished Unhappily Ever After! I have left you an Amazon review on the UK site too! Thank you for a great laugh!!!! I want a sequel!!! Thank you so much Ritu, so glad you enjoyed it 🙂 I am currently writng the 4th in the Amie series, but after that, I have an idea for a second unhapppily, it’s brewing away at the back of my mind 🙂 I’ll let you know. 🙂 And thanks for the review – they are like gold!